Do you want to avoid the public transportation crowded trains and long waiting at the ticket office? destination in a comfortable way and in total relax. Provide your accomodation details and departure time of your train or airplane when you book your transfer, in order to establish the most convenient pick-up time. We will suggest you in the best way in order to be on time at the airport/train station. Your driver will wait for you outside your accomodation at the established pick-up time. 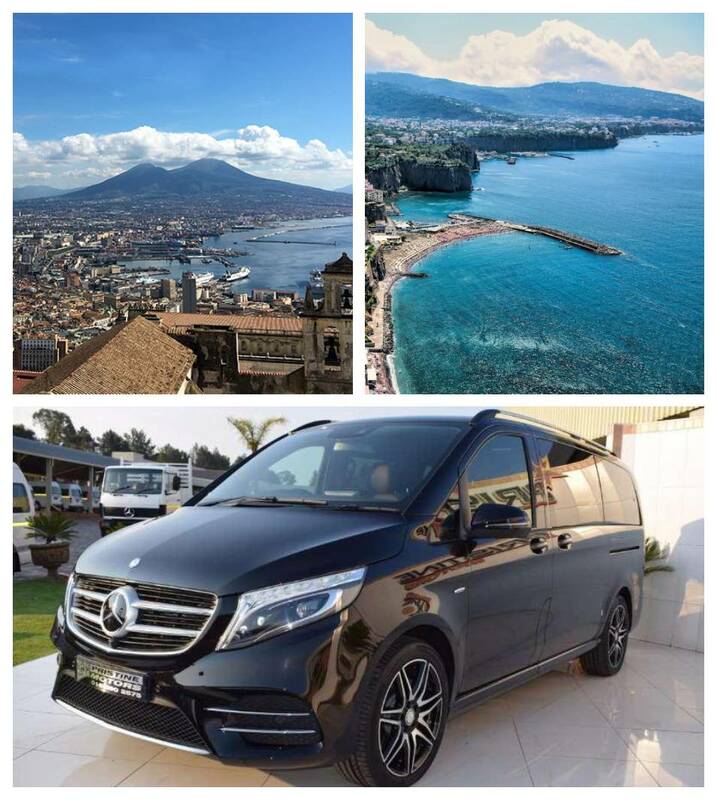 Enjoy a comfortable drive on one of our modern and comfortable vehicles to your final destination. 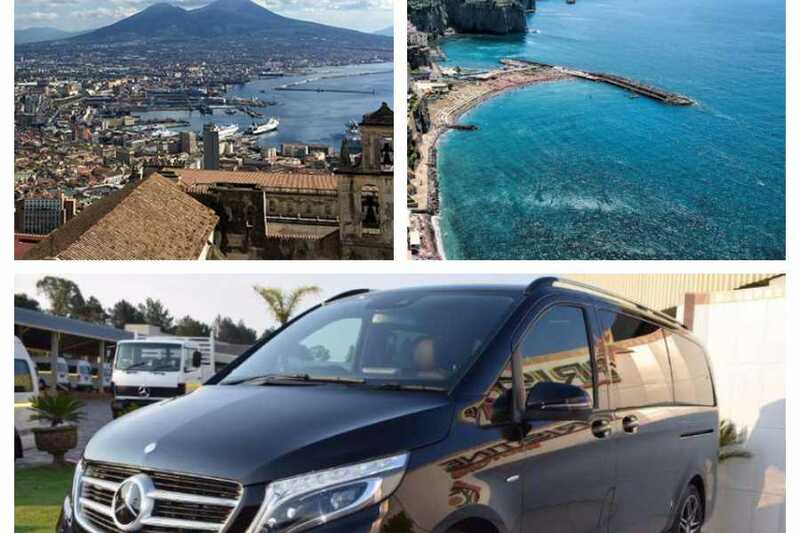 During your way to Naples admire the spectacle of the Sorrento Coast and say goodbye to the Peninsula. Feel free to ask information to our English speaking driver.